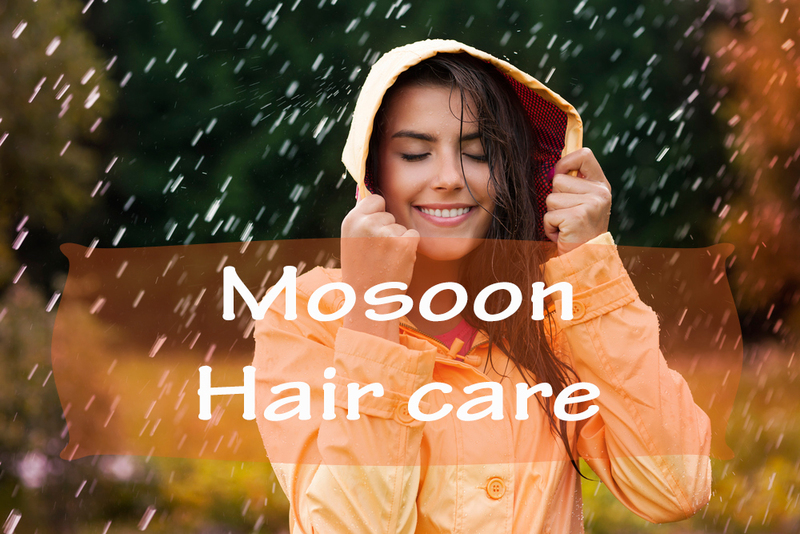 Home Beauty Monsoon and hair care!! Monsoon means dancing in the rain, singing songs and jumping on puddles of water. 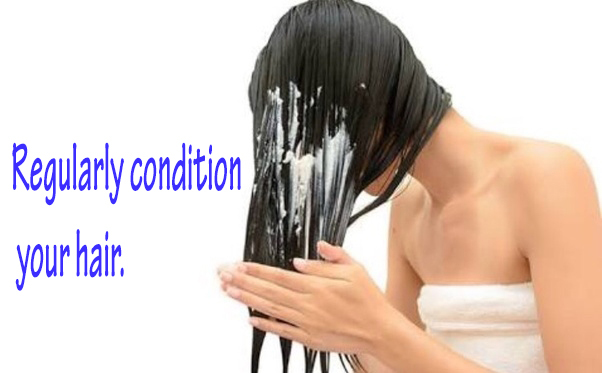 It also means hair fall and hair damage in the high-on-humidity weather. Your hair absorbs hydrogen in the monsoons, forming bonds and swelling up making the hair frizzy. Keeping a healthy mane during the monsoons requires a few tips that will work wonders for your hair. Get drenched but wash away the rain afterward – Rainwater is full of pollutants and dust, use a mild shampoo to wash your hair if you get drenched in the rain. 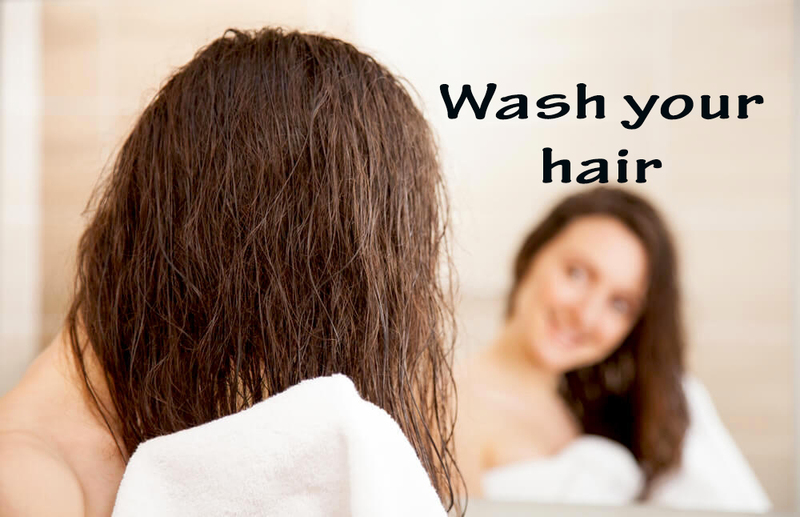 Shampoo your hair 2-3 times a week to keep your sticky and sweaty scalp healthy and clean. Dry your hair the right way by using a soft towel and gently wiping your hair to reduce hair fall. Vigorously rubbing a towel will lead to breakage and rough hair. Condition your hair regularly to nourish, strengthen and protecting your hair. Apply conditioner only to the ends and lengths of your hair. Oil your hair once or twice a week as it nourishes your hair. Massage the oil gently to avoid breakage. Eat a healthy balanced diet. Avoid junk food and cut down on caffeine as it dehydrates and causes your hair to fall. Add fresh fruits, leafy vegetables. Protein-rich foods and whole grains during monsoons. 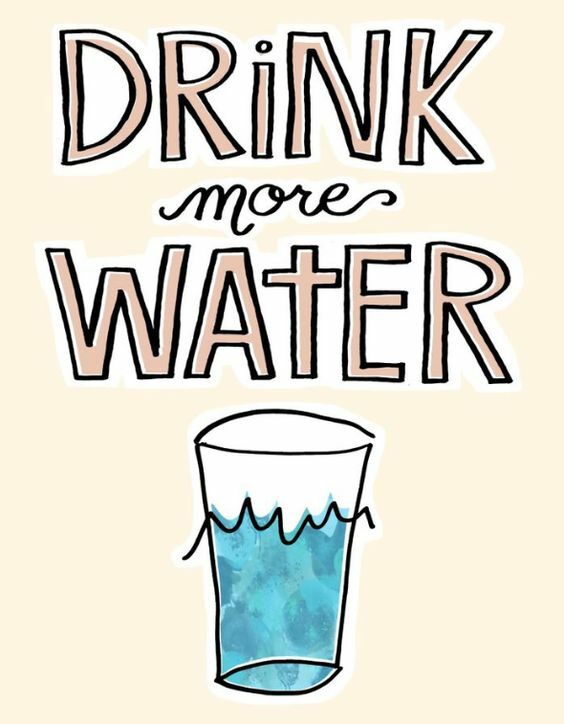 Drink at least 8-12 glasses of water daily. Invest in a good waterproof jacket or hoodie to protect your hair from getting wet. Or use an umbrella. Tie your hair in loose ponytail or buns only if you must. 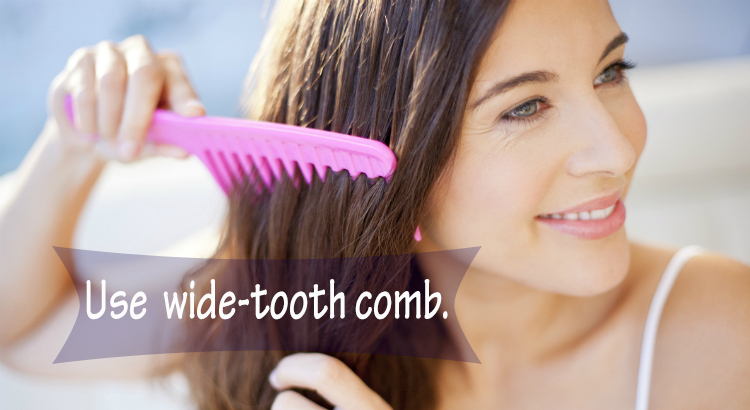 Use a wide tooth comb to detangle your tresses. Explore natural alternatives, home remedies for hair care. Sleep well, exercise daily, try doing yoga and avoid stress as it will aggravate hair fall. These hair care tips during monsoon will help to keep your hair free from any damage. Keep yourself stress-free and happy for the sake of healthy hair and glowing skin. 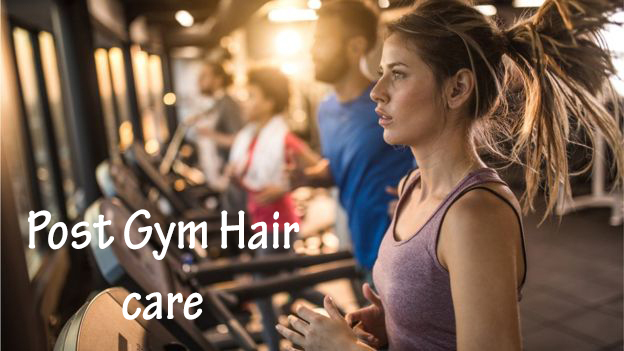 Previous articleQuick hair care tips after Gym! 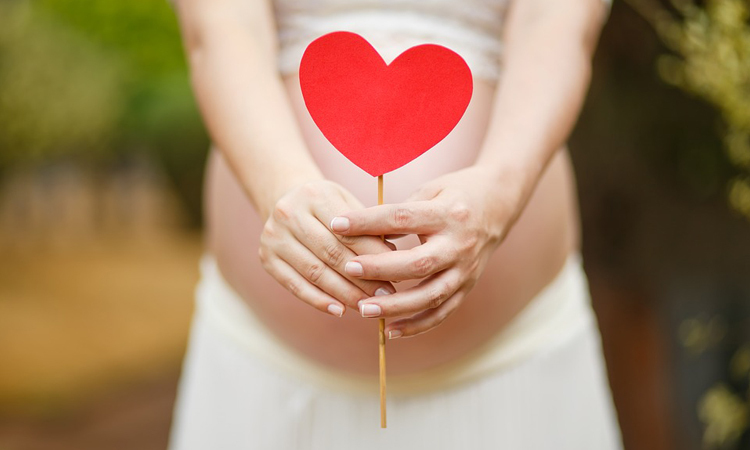 Next articleKeep your skin healthy during pregnancy with these home remedies. Beauty	Quick hair care tips after Gym!